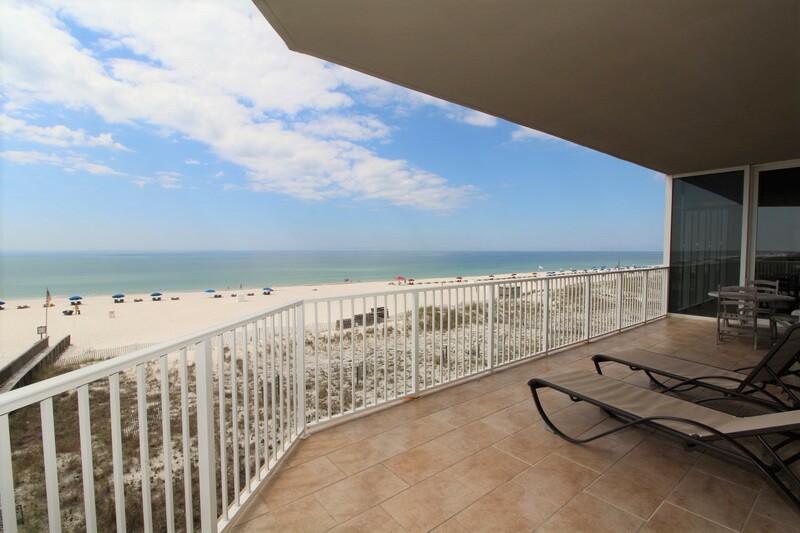 Experience a taste of the privileged life by staying in this fabulous 4 bedroom, 4.5 bath unit at the exclusive Mediterranean Resort! 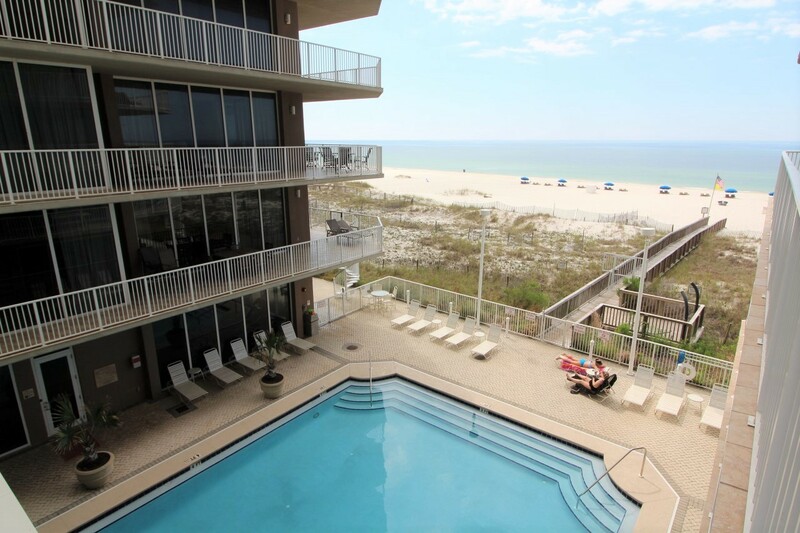 This complex is one of the most exclusive and luxurious destination in Perdido Key, situated on a stretch of the Gulf Coast’s most treasured seashores. 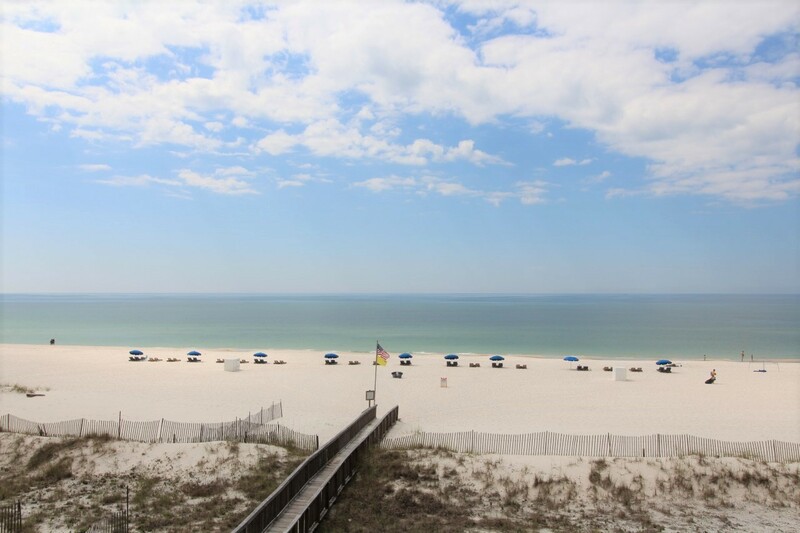 The sugar white sands and emerald waters create the ideal setting for the perfect vacation, and one that you’ll never forget! This gorgeous unit pairs sophistication and functionality, featuring an elegant minimalist décor with upscale furnishings and accents. 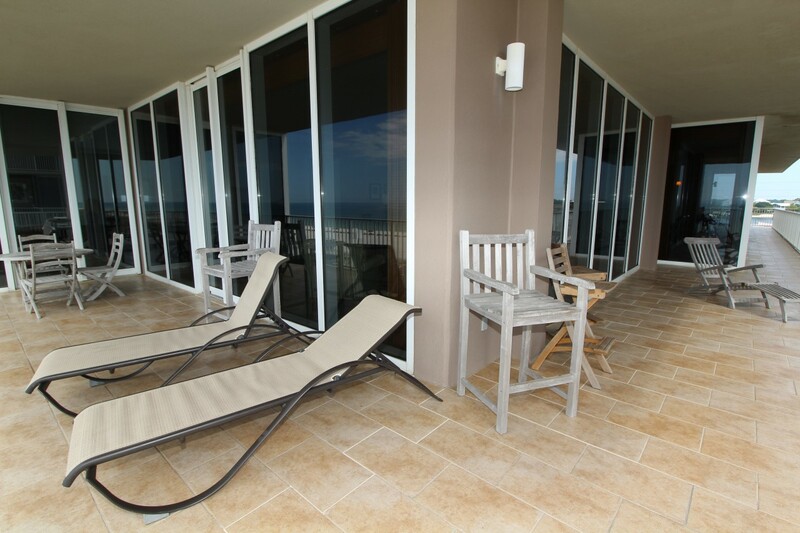 The living area offers plenty of seating including a cream L shaped sofa, and the spacious and open floor plan connects the kitchen, living area, dining area while floor-to-ceiling windows encircle the entire space, giving way to the gulf front balcony and bringing the beach right inside! 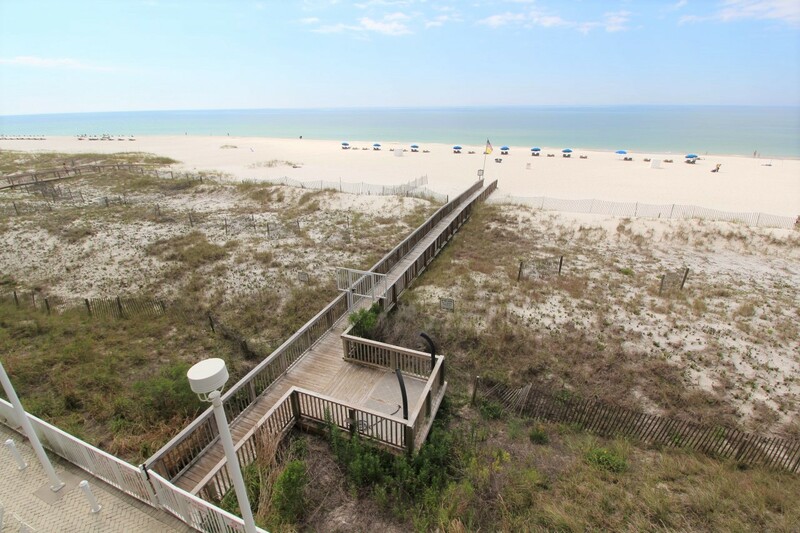 With over 3500 square feet of luxury to enjoy and sleeping arrangements for up to 10, you can bring the whole family on your awaited coastal retreat! Whether you love to cook or prefer dining out, you’ll enjoy preparing your favorite meal in this gourmet kitchen! Featuring top-of-the-line appliances including a built-in refrigerator and stainless steel built-in double ovens plus warming drawer, beautiful custom cherry wood cabinetry and granite countertops, this upgraded kitchen will certainly bring out the culinary genius in you! The large dining room table seats up to 8 with additional seating at one of two breakfast bars. Shake up your favorite cocktail at the wet bar, boasting an icemaker and even a wine chiller and wine rack to ensure your favorite bottle of Chardonnay or Shiraz is the perfect temperature! 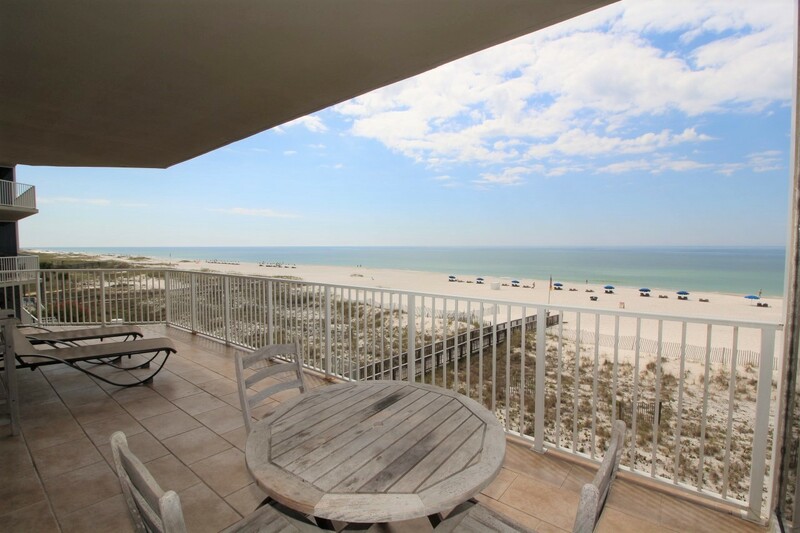 The oversized beachfront lanai offers over 1400 square feet and breathtaking views of the gulf, with outdoor seating and loungers for you and your guests! 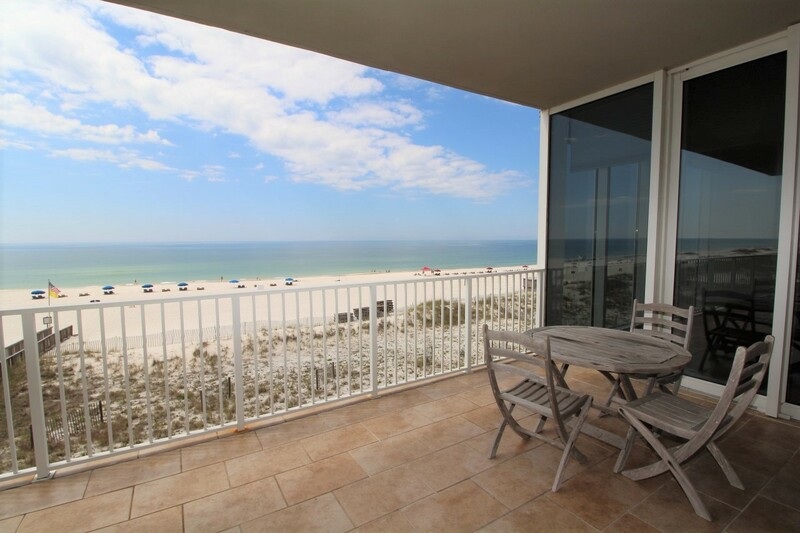 You can wake up and enjoy your morning latte, savor your favorite cocktail and even a gourmet outdoor dinner while relishing in the serenity of gentle waves and the coastal breeze! 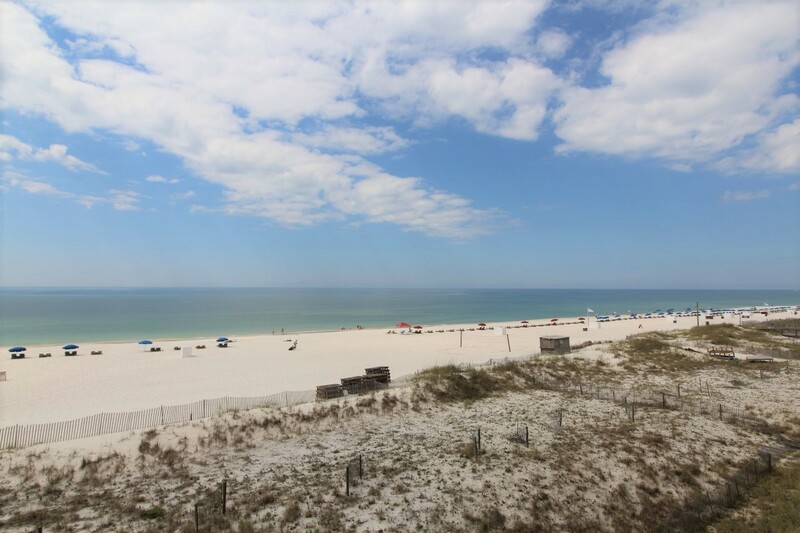 The picturesque vistas of sugar-white sands giving way to emerald waters make Perdido Key the most desirable destination on the Gulf Coast. The master suite is an absolute oasis, hosting a quality King mattress with luxurious bedding and linens, rustic yet refined furnishings, a huge walk-in closet, two buttery-leather ottomans in front of large windows with stunning gulf views, and an attached glamour bath! You’ll surely catch up on some much needed relaxation and feel like a Greek God(dess ;) while soaking in the marble jetted garden tub. The bath also offers a separate glass walk-in shower with travertine tile, and travertine floors throughout. The additional bedrooms are equally impressive, with a king in the second and third bedrooms and queen in the fourth bedroom, each with its own private bath. The living room sofa can be converted into a sleeper, affording comfy accommodations for up to 10! The Mediterranean also offers the ultimate in luxury amenities, including indoor and outdoor pools, a hot tub, sauna, fitness center, conference room, and community charcoal grills with grilling area. 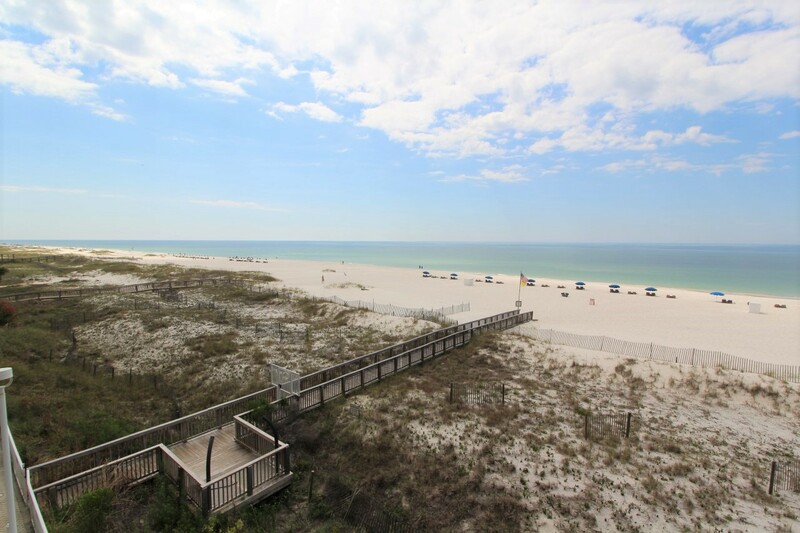 Paired with its idyllic beachfront location and close proximity to area dining and attractions, it's the perfect destination! Book today and experience the vacation of your dreams! Great escape. Plenty of BR’s & Bathrooms for a party of 7. Super easy check in and check out. Rental office even called to say the unit was ready early. We had a party of seven and there was more than enough kitchen and living room seating, BR’s and baths for everyone. Unit is clean and well furnished. All kitchen utensils and appliances you’ll need are here. Electric grill on the balcony was a nice surprise. Highly recommend this property. We had a wonderful stay! The accommodations were absolutely perfect. Loved that this felt like home and not a rental property. The kitchen had everything we could possibly need. And the view-spectacular! Exactly what we were hoping for with our getaway.